If you’ve been diagnosed with metatarsalgia by your doctor, you probably have a lot of questions. At Applied Biomechanics, it’s our goal to make sure you’re informed about your foot or leg problems so that you can make the right decisions about your treatment. 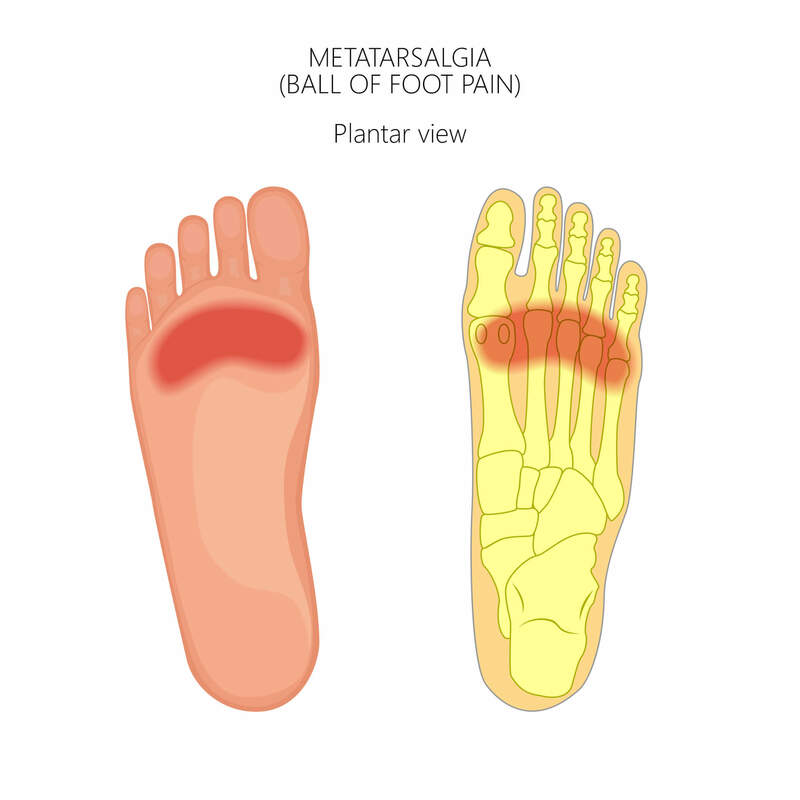 Metatarsalgia normally responds well to conservative treatment, and surgery should be used only as a last resort when all conservative treatments have failed. Conservative treatment options include, but are not limited to, proper fitting footwear, over the counter insoles, custom made orthotics, footwear modifications and stretching exercises. 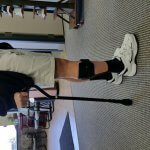 Our team at Applied Biomechanics can help you determine which of these solutions is most appropriate. Contact us today!